Mohamed Salah’s incredible first season at Liverpool rocked the Premier League. He came back a completely different player to the explosive yet erratic and inconsistent winger that left Chelsea for Fiorentina in 2015 having hardly featured for the blues. While nobody could have predicted his record-breaking 32 Premier League goals his stats in his two seasons at Roma showed a consistently improving player with the potential to evolve into a top-tier wide forward. We’ve taken a look at some stats and profiled some players both abroad and in the Premier League who can make a similar (if not as extreme) improvement to Mo Salah as well as some lesser mentioned players abroad whose productivity could see them make big moves in the near future. 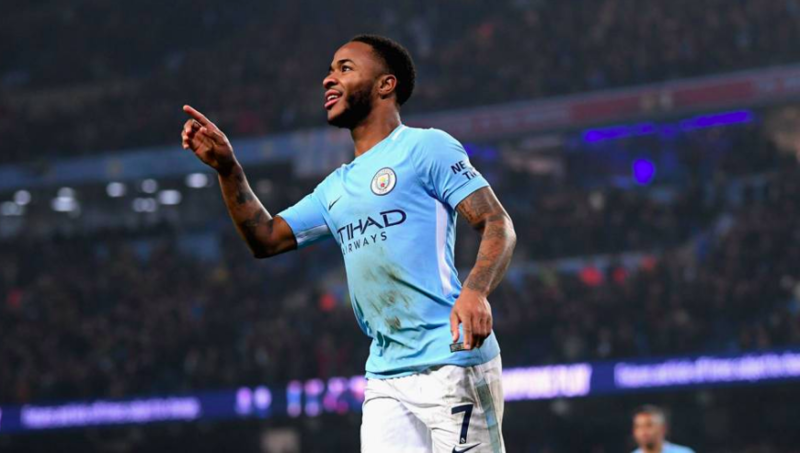 Raheem Sterling enjoyed the best season of his career to date in 2017-18 scoring 18 goals and assisting 15 in 33 league appearances. These are fantastic numbers for a wide player but it is widely accepted that Raheem Sterling can still improve considerably, such is his talent. The majority of Sterling’s goals came from a byproduct of two things; City’s emphasis on their wide players getting to the byline and cutting the ball back low into the penalty area and Sterling’s ability to anticipate where the ball will end up and find himself in acres of space for a tap-in. Of Sterling’s 18 goals 17 were scored from inside the penalty area, 8 were scored from inside the 6-yard box and 14 were scored with his first touch. Sterling scores a very specific type of goal; when the ball is played into the box he comes alive using his movement and anticipation to get on the end of crosses and cutbacks and finish them first time into the gaping net. For Sterling to take that next step and become a world class player he must start to score a variety of goals. This was perhaps best highlighted at the world cup during the summer. Throughout the tournament Sterling’s all-round game was magnificent as ever; He ran the channels selflessly, held the ball up, ghosted past defenders with his pace and trickery and was a constant thorn in the side of defenders for every minute he spent on the pitch, but without the quality service from the likes of Sane and De Bruyne to match his clever movement he failed to score. Sterling has to start using his considerable talent to make his own goals and he has the tools needed to do so; He is super quick, agile, and an excellent dribbler in tight spaces the one thing he perhaps lacks is the ability to strike the ball cleanly on a consistent basis but with hard work this can be improved. With the return of Benjamin Mendy, Guardiola has so far preferred to use Sterling as an inverted winger on the left, coming infield to create space for Mendy on the overlap. This could be the change that helps Sterling add another element to his game. Sterling has already scored twice, one against Arsenal and one against Newcastle. Both goals saw him cut inside from the left and whip a curling shot into the far corner, something we didn’t see from him last season. If Sterling is able to add this type of goal to his repertoire consistently alongside his ability to sniff out chances from close range he could become a truly special goalscoring wide player and put himself up alongside the very best in his position. 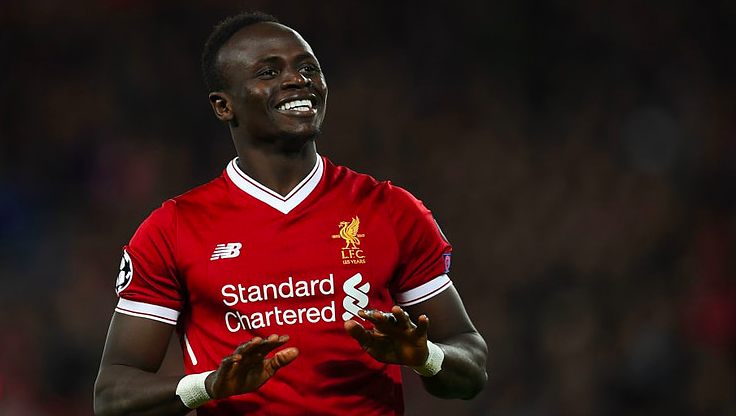 Since arriving in the Premier League from Red Bull Salzburg, Sadio Mane has gone from strength to strength; announcing himself to the League with his performances for Southampton to tearing the League & Europe apart in tandem with Salah & Firmino at Liverpool. He is one of football’s invaluable attacking commodities; A wide player that cuts inside to score and assist goals on a regular basis. The 2018/19 season could see him elevated to the world-class bracket alongside his teammate Mo Salah. His return of 10 goals in the Premier League in 2017/18 is a little underwhelming for a player of his ability. There were 30 shots in the penalty area that Mane failed to score from last season. His performances in Champions League where he returned 10 goals in 11 games, were a truer reflection of the level that Mane should be operating at. Sadio Mane’s Premier League MPG is 221 whilst his Champions League MPG is 94. Mane is entering his peak period as a footballer and it could be said that Jurgen Klopp’s Liverpool side are about to do the same as a team. The way Mane has started the season with 4 goals in 4 apps and with the added attention that will be given to Mo Salah. Sadio Mane could well become Liverpool’s main man. Since leaving Manchester Utd for Lyon in January 2017. Memphis Depay has gone a long way in restoring the stock he built for himself at PSV. In the first season and a half he spent in France he has registered 24 goals and 20 assists in 52 league appearances, that’s 44 goal contributions in 52 games. What makes these numbers even more impressive is that he has played the majority of his minutes on the left-wing. Football is currently dominated by wide players who drift into central position to score and create goals. Neymar and Mbappe at PSG, Salah and Mane at Liverpool, Bale at Real Madrid and so on. If Depay continues to produce such stellar numbers at Lyon he could be the next name on that list. 5 of the 7 most expensive transfers in world football have been goal scoring wide players, (Neymar, Mbappe, Dembele, Bale, Ronaldo) highlighting just how valuable these players are in the modern game. If a top club is going to move for Depay they should do so sooner rather than later as his value will skyrocket if he continues to perform. Depay’s set of skills make him best suited for a return to the Premier League, His pace, strength, and counter-attacking ability would make him a perfect fit in England. As of now, 5 of the Premier League top 6 have this type of player in their ranks, Arsenal are the only team with a glaring hole in this area, having so far failed to replace Alexis Sanchez. At 24 Depay is at the perfect age to both produce immediately and improve in the future. 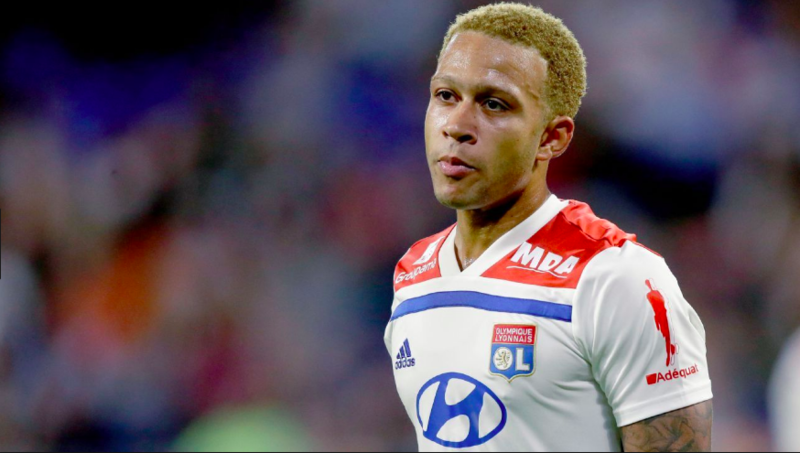 If Arsenal are looking to sign a left-winger Depay could be their man. 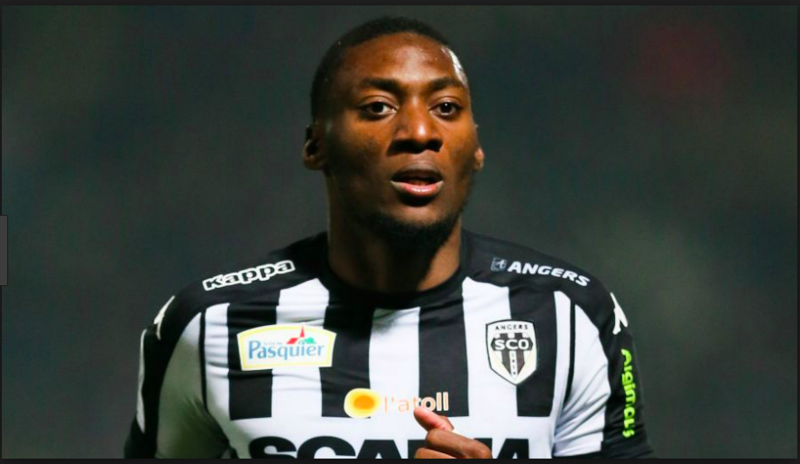 25-year-old Karl Toko Ekambi made the move to La Liga side Villareal from Ligue 1 on the back of a devastating season for newly promoted Angers. Blessed with all the attributes you could wish a forward player to have, Ekambi made the step up look like it was nothing: Scoring or Assisting over 50% of Angers goals in the 2016/17 season. He scored goals against Ligue 1 top 4 sides PSG, Monaco, Lyon & Marseille. Ekambi has that ever more declining ability to create or score a goal from an apparent non-threatening position/situation: whether that be an increase in tempo with a quick interchange of passes, a direct solo run towards goal, a shot from distance or creating space and time with a turn of pace. Ekambi has a new platform to express his undoubted abilities, whether he will have the same impact on La Liga as his fellow countryman Samuel Eto, only time will tell. If his style doesn’t suit Villareal or La Liga there could be a future for him back in France or in England. Newcastle fans will be wondering what on earth has happened to the mercurial Frenchman that left them as a flop in 2016. His return to Marseille has seen him deliver on the undoubted potential he showed during his early years at Bastia. He was the second highest scorer in Ligue 1 in 2017-18 scoring 22 goals in 35 appearances his 11 assists put him 4th in the assist chart as well. Thauvin marries his productivity with fantastic skill and creativity. He cuts infield from the right-wing onto his left foot dribbling past defenders to open up space for himself to shoot. Sometimes he also draws players towards him, freeing up space for his teammates. He is a threat regardless of where he receives the ball and can produce a moment of magic in a tight game. 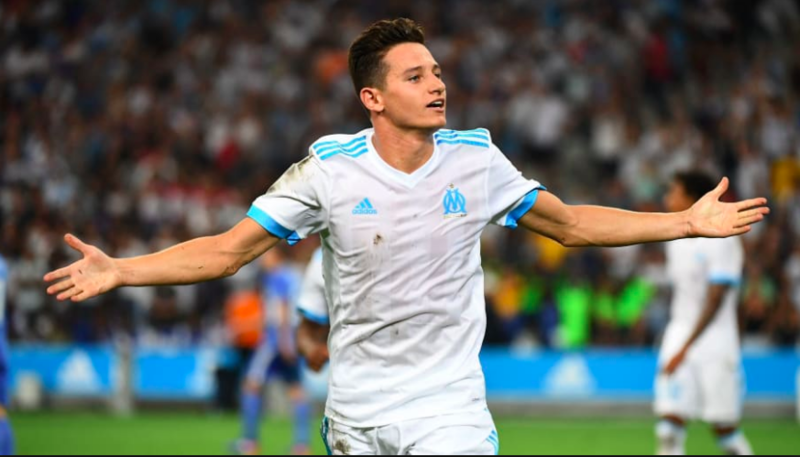 Thauvin’s combination of an end product and overall play make him a valuable asset to Marseille and a player that is more than ready to make the step up to Champions League level. Thauvin is not the most athletic player, hence he would not be best suited for a Premier League return, this perhaps explains his struggles at Newcastle. Should he ever choose to leave Marseille a move to Spain or Italy would suit him best. For the last 3 seasons, Ben Yedder has averaged better than a goal contribution every 2 games. Yedder had been long scouted by the heralded director of football Monchi. Yedder finally arrived at the Ramón Sánchez Pizjuán Stadium in 2016. At 28 years of age he is at the peak of his powers. He is not a guaranteed starter at Sevilla but his contributions are invaluable. This is the season for him to take that incredible talent to the next level. While His league stats were impressive his goal return in Sevilla’s 2017/18 Champions League run was phenomenal; 8 goals from 9 appearances averaging out at a goal every 81 minutes. Ben Yedder has proved he can score goals against some of the best teams in Europe, hitting the back of the net against Real Madrid, Liverpool and his incredible brace off the bench against Manchester United in Champions League. In La Liga there is room for improvement; Ben Yedder had 25 chances in the penalty area that he failed to convert into goals. 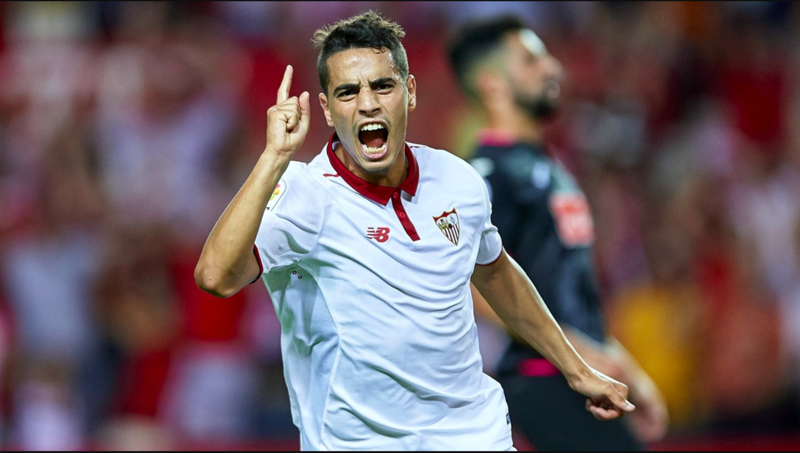 Ben Yedder would be a valuable squad player at any top club. His ability to make a difference in European Football is a trait all top clubs desire and this could be the season he takes it up a level and fulfills that amazing potential. Richarlison’s 35 million pound move from Watford to Everton raised eyebrows across the country. 35 million seemed far too much for a player who scored just 5 goals in 38 Premier League appearances. 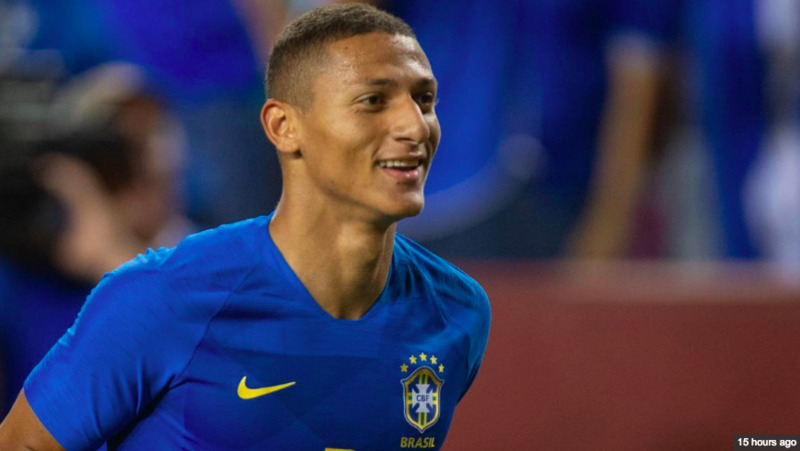 Richarlison’s underlying numbers paint an entirely different picture. Richarlison registered 10 expected goals, suggesting that if he’d finished his chances at an average rate hed have scored 10 times in the league. A then 20-year-old scoring 10 goals from the wing for 14th place Watford is an entirely different proposition. Marco Silva, who managed Richarlison at Watford no doubt saw the room for improvement Richarlison had. He often gets on the end of chances in the middle of the penalty area, a skill that has served fellow wide forwards, Raheem Sterling and Mohamed Salah, well, the only thing currently missing is the final touch something that can easily be improved at his age. Richarlison had 10 shots from inside the 6-yard box last season, scoring just 2 and failing to hit the target with 7. To put that into perspective Salah, who scored a record 32 premier league goals took 8 shots from inside the 6-yard box scoring 4. Should Richarlison begin to tuck away more of the close range chances he gets as well as continuing to use his talent to score more difficult goals his numbers could skyrocket. He recently made his debut for Brazil as a centre forward and scored a brace. In the long term, it is certainly feasible that he ends up as a centre-forward given his height, strength and aerial ability. Should he continue on this upward trajectory the big guns will come knocking and Everton could more than double their money. With Luis Suarez in the twilight of his career and their history of signing Brazilian attackers do not be surprised to see Barcelona snap up Richarlison in the near future. Wilfried Zaha has the kind of ability most of us wanted to have when we were learning to play the game. Guile, strength, speed and the ability to humiliate a defender. After his breakthrough season in 2012/13 guiding Palace to promotion as a 20-year-old. 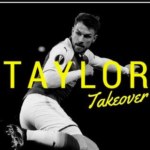 A premature move to a big club followed in the summer of 2013. In the 3 subsequent seasons following the Manchester United move, Zaha struggled to manifest his undoubted ability into results and performances on the pitch. In the 2016/17 season, he finally returned satisfactory figures from a season. 7 goals and 11 assists for a team fighting relegation was a good achievement. 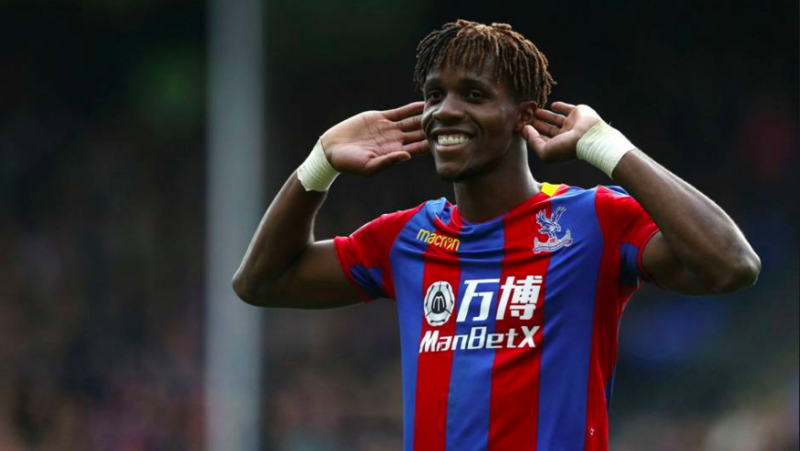 Zaha backed it up the following season when Palace needed it more than ever after the terrible start to the 2017/18 season. Signing a contract at Palace this summer instead of flirting with a move away from Selhurst Park could see Zaha hit the heights that his talent demands. There is plenty of room for improvement with 27 attempts in the penalty area failing to result in a goal. Yet another wide player that cuts inside to make a difference, A defining season in a settled Palace side lays ahead for Zaha who has already struck twice in 3 games this season.